I appreciate any testimonials from recent clients to display on the site or to help improve my door repair service. R.Marshall, Cannock: "Our bathroom window had seized shut, Rick unjammed it and replaced with a new mechanism. Top job." A.Cardiel, Hednesford: "Last year we payed Ѓ300+ to have a door repaired by a national firm. This time we decided to use a local tradesman and Rick completed the same job at approx half the price!" 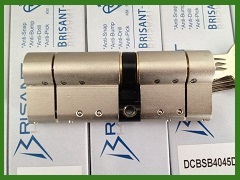 D.Bullock: "Sourced an obsolete lock for our old french doors, otherwise we would have needed new doors. 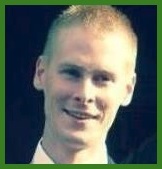 Excellent service with a smile." No doubt you have already rang around a few companies in Cannock already and been told anything from "We are too busy" to "You need a new door". The truth is not many companies like to repair upvc door locks, they can be awkward jobs and parts difficult to source. 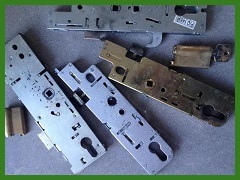 As a uPVC door lock expert serving Cannock I carry a wide range of replacement parts and have years of experience dealing with faulty lock mechanisms and unjamming problematic doors. There are very few doors that cannot be repaired, most I can sort on the same day at your convenience. 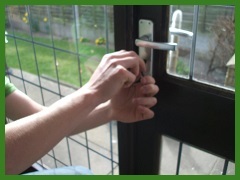 As well as providing a 24 hour door repair service I also offer locksmith services in Cannock around the clock. Whether it be a simple lock change or something more in depth like a master key suite built for your offices, no job is too big and most can be completed the same day. 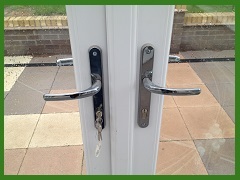 I provide a lock opening and change service for landlords and developers in the Cannock area including bailiff and property repossession work.